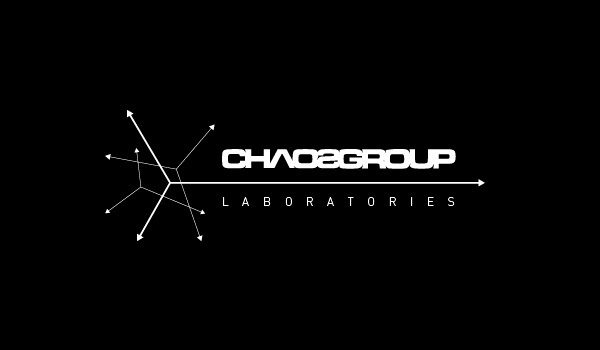 Los Angeles, Calif. – August 5, 2014 – Today, Chaos Group introduces Chaos Group Laboratories, a new collaborative think tank to explore advances in rendering technology. Located in LA’s hub of design, visual effects and technology, Chaos Group Labs will serve as a place where artists, industry leaders and academic researchers are invited to contribute to development discussions and help solve key computer graphics challenges. Significant progress has already been made on projects that focus on massively parallel rendering, cloud and GPU rendering, virtual performance capture, and rendering for next generation cinematic experiences. Digital Filmmaking - Chaos Group Labs is working closely with a number of independent filmmakers including the CONSTRUCT team to innovate new rendering workflows and improve the cinematic experience. These experiments include outputting imagery to be displayed at high dynamic range, high frame rates, and ultra-high resolution, all of which result in a significant increase in the rendering required. In addition, this research has led to advances in virtual performance capture, bringing ray traced rendering to the entire filmmaking process. Working with partners at NVIDIA, OptiTrack, and BOXX Technologies, Chaos Group’s newest prototype of V-Ray for MotionBuilder will be showcased at Real-Time Live during SIGGRAPH 2014. Virtual Reality - Chaos Group has also partnered with tech startup Nurulize to develop fully immersive, virtual reality experiences designed for the Oculus Rift. The disruptive technologies worked on by Chaos Group Labs, combined with partnerships with artists, designers and leaders in multiple industries and disciplines, is a mission that will enable creatives to express themselves in a far more impactful way than ever before. To pitch ideas or join the conversation, contact: labs@chaosgroup.com.